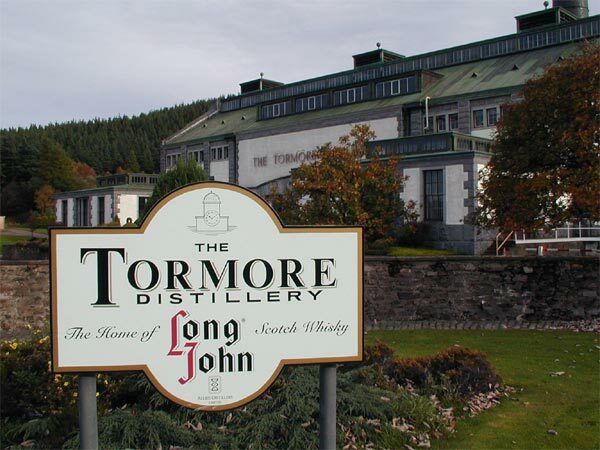 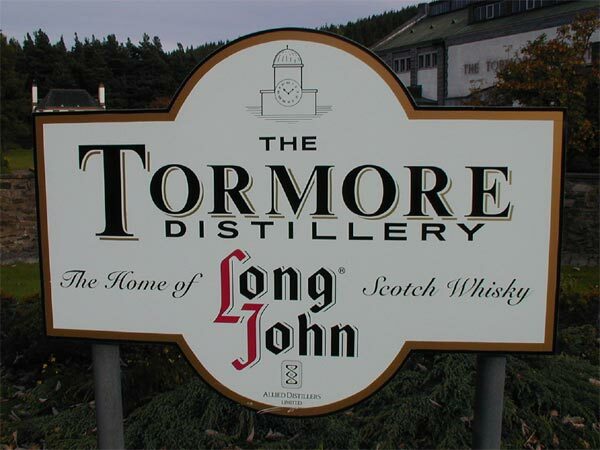 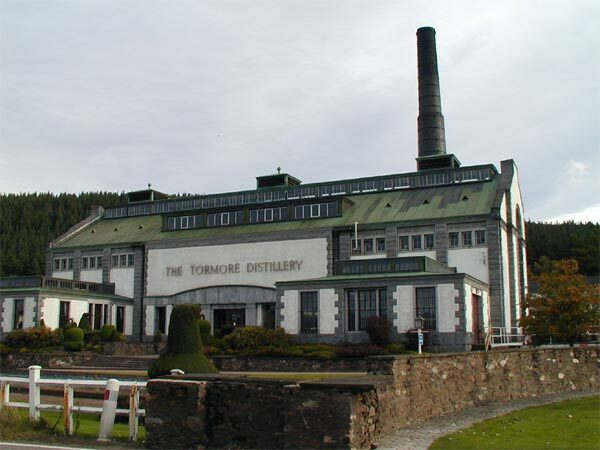 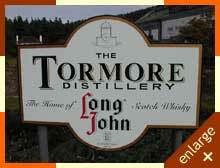 First distillery built in Scotland in the 20th century. 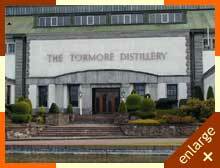 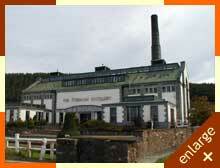 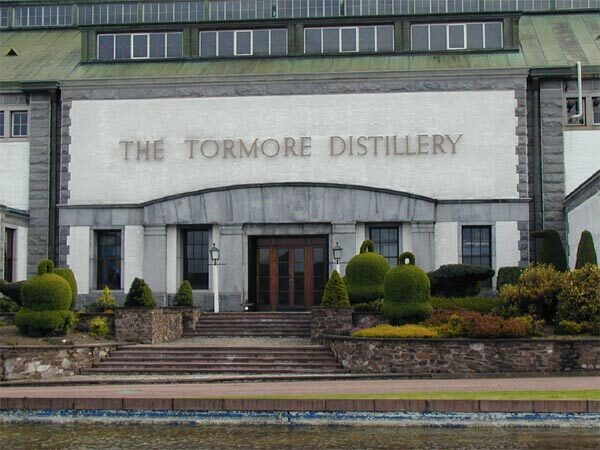 Designed by Sir Arthur Richardson, it is one of the most architecturally striking distilleries around. 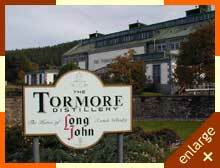 Comments Maximum 8 per Group.